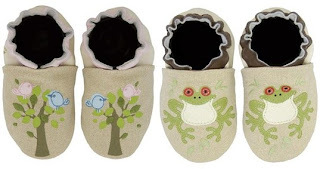 After life with 3 very different babies, some cream has risen to the top as far as which baby products are worth having, because, I must admit, too many are rarely enjoyed or don't prove to be worth the money spent. Robeez shoes fit like socks and are light and grippy like bare feet. Great for non-walkers and new walkers. Oh, and they don't fall off, and the babes can't pull them off! They look so comfy, I wish they had adult versions. 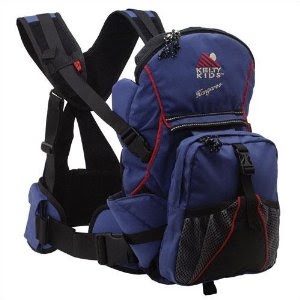 The Kelty Kangaroo baby carrier was first loaned to me by a dear friend when H was born. After H outgrew it, it was returned. Then pregnancy #2 came, and I put it on our baby shower wish list. My dear co-worker at the time found it at a amazing price and surprised me with it. AD, our big baby now, will out grow it officially this spring (if he hasn't already). Many great memories have been made with the Kelty, whether it gave the support for hiking or long day festivals and events. 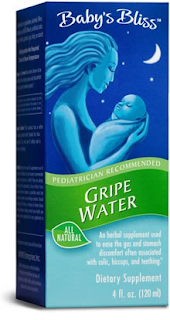 Found Baby Bliss gripe water soon after H was born at a natural grocer. It is amazing! Those first 4 months, especially, are such delicate tummy times for newborns. For us, this was the only relief we have ever given that was gentle and effective for gassy tummies. Even with no newborn in the home, our cabinet is still stocked with it. Weleda is what heaven must smell like. Smells can give me headaches. 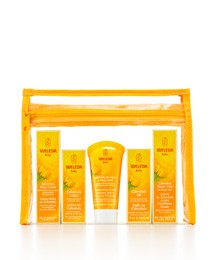 This baby line is the lightest, most lovely baby scent, and it gets the job done wonderfully, too. These ABC Block Books were given to us at H's baby shower. 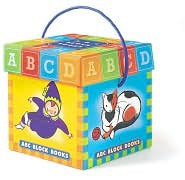 These mini-chunk books are simply filled with sweet pictures representing each letter of the alphabet. I loved seeing H as a three year old "reading" these picture books to her new baby sister AF. 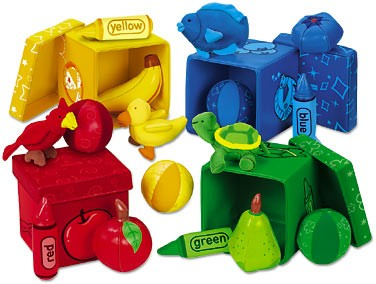 Our Lakeshore Learning Center Discovery Boxes have lasted 6 children! They have seen better days but are still going strong! They started in my sister's home first and kept going back and forth to the home with an active baby. Even as 6 and almost 3 year olds, our girls still enjoy playing with this (using the colorful objects as props in their pretending) regularly. 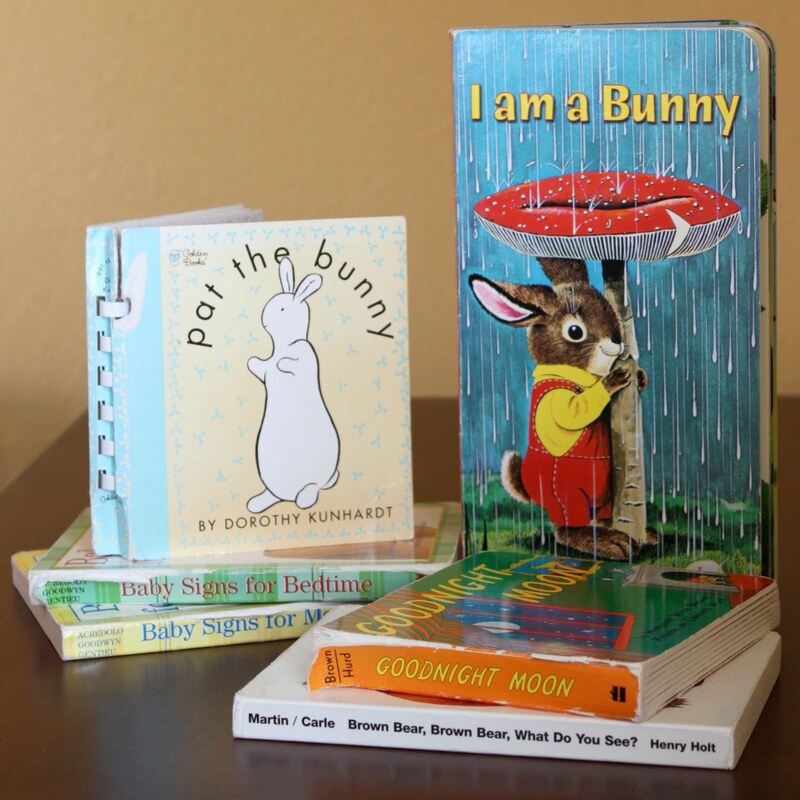 These worn books are a few of ours that have been very well loved: Pat the Bunny, I am a Bunny, Goodnight Moon, Baby Signs for Bedtime, Baby Signs for Mealtime, and Brown Bear, Brown Bear, What Do You See? I am a Bunny has page-covering, colorful pictures that mesmerized the children as they learn about Nicholas the bunny. Goodnight Moon is like that, too; pictures pop and words engage. Eric Carle's Brown Bear is a great, predictable read aloud; his pictures are wonderful. The signing books have been a wonderful bridge toward talking, and Pat the Bunny is a sweet, interactive read using most of the senses. Desperate for good ideas for H's first Christmas, I asked my sister. 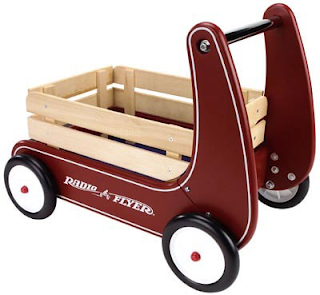 She recommended the Radio Flyer Walker Wagon, and I am so glad we followed through with it. Each child has gotten a thrill out of being pushed in it (when they were too young to walk) and pushing stuffed animals and toys around the house with it. After our second was born, my teaching was official put on hold long term. Being home full-time, made my desire to cloth diaper much more do-able; so I took this small (and big is some ways) step toward cutting our waste. It felt overwhelming at first trying to learn the important hows and whats on my own. The only mother I knew at the time who cloth diapered was wonderfully helpful with starting tips, and she's the one who recommended Thirties Diaper Covers to me. Along the way, I have tried a few other brands, but Thirsties have held up the very best and come in many fun colors. Finally, I remember the first baby shower thrown for us at my work. My co-workers broke up the weekly teachers' staff meeting with surprise gifts, cards, and cake. That day, I remember the PE teacher claiming as a new dad that the wipe warmer was the best thing ever. Looking back, he was pretty much right on. 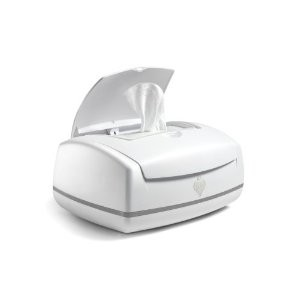 Before cloth diapering, our Prince Lionheart Wipe Warmer was, of course, filled with the disposable baby wipes; now I have ours filled with homemade cloth wipes and gentle soap solution. It still is the best thing ever, especially when changings call in the middle of those cold nights!